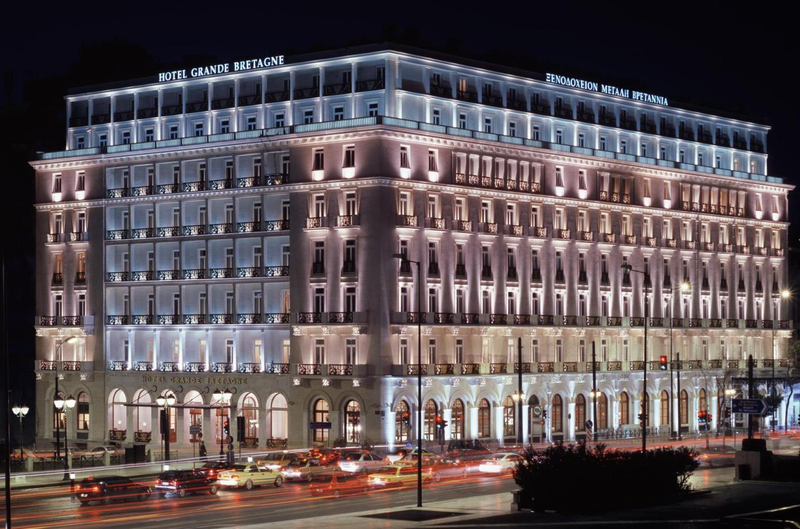 With breathtaking views of the fabled Acropolis, regal Syntagma Square and the Parliament, lush Lycabettus Hill or the original Olympic Stadium, the multi-awarded 5 star Hotel Grande Bretagne offers an unrivalled perspective of Athens' mythical history. Situated right in the heart of the city since 1874, the landmark hotel is within walking distance of exclusive shopping areas, museums and the business district. Re-energize mind, body and soul in what is probably the most opulent environment you will find anywhere in the city. 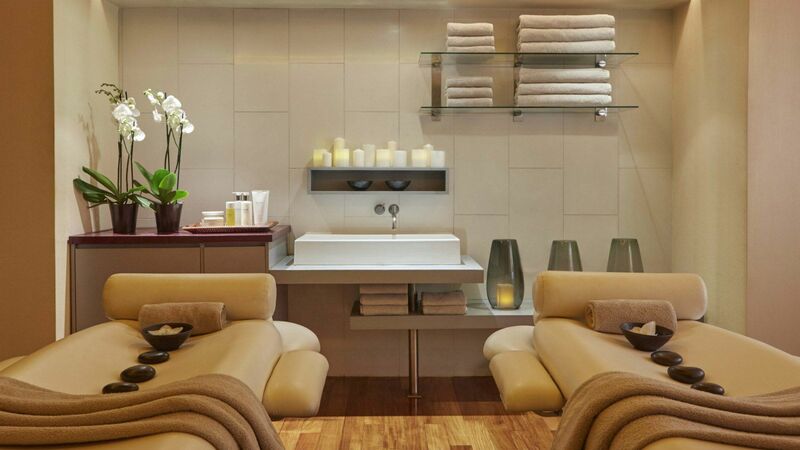 The spacious, award-winning spa attracts both hotel and external guests thanks to its calming atmosphere, incomparable facilities and world-class treatments.